I read about Oaklawn Cemetery in the paper this weekend and as luck would have it, I got the chance to visit it today. 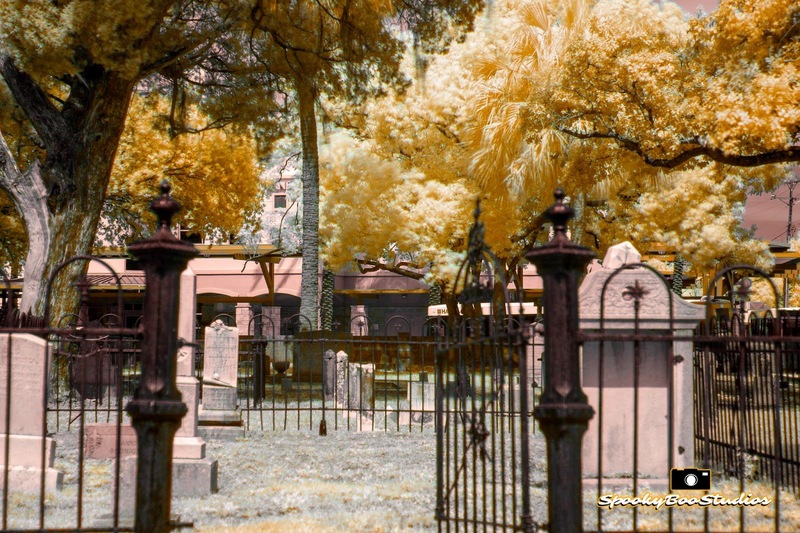 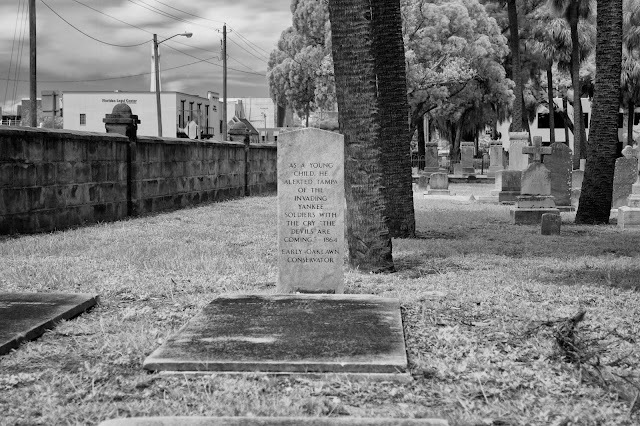 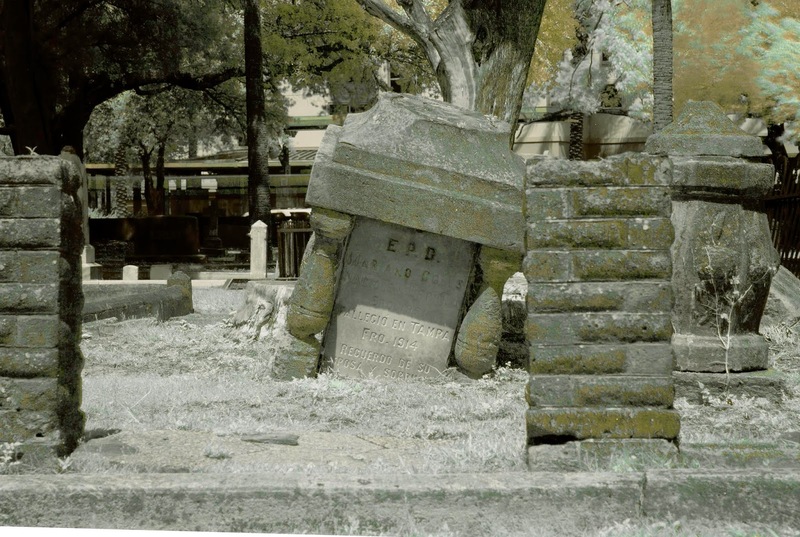 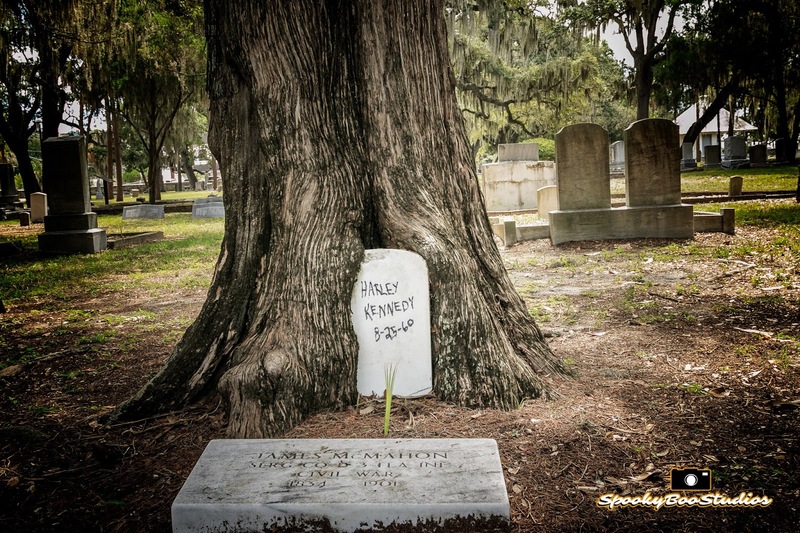 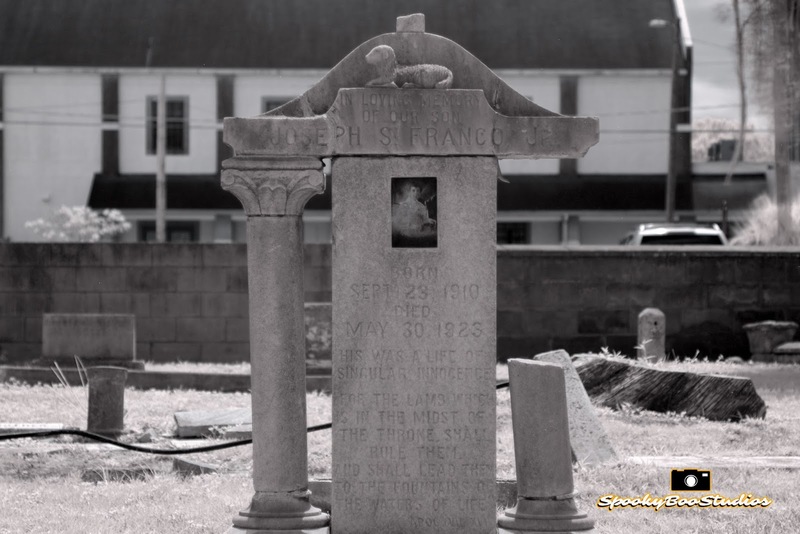 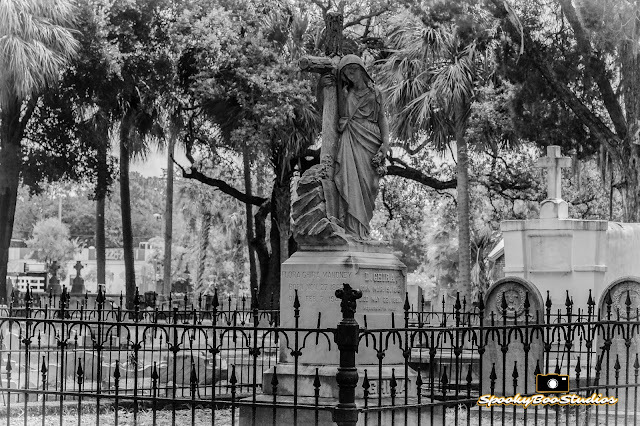 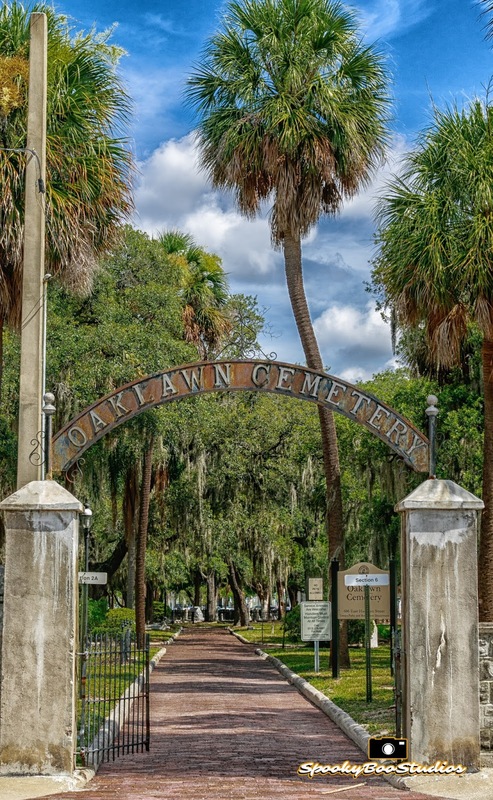 Oaklawn is known as Tampa's first cemetery and buried here are many of Tampa's oldest families, you'll recognize some names for the streets named after them. 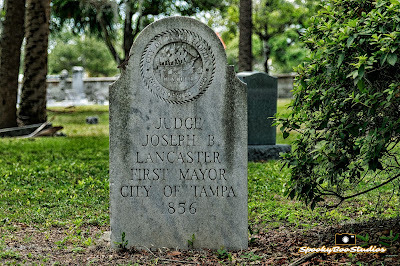 Mr. Ybor is buried here, along with pirates, slaves, among others. I tried to time my visit so I would be there for some mid day sun, giving me a chance to break out the IR filter.